Great news for those, who hadn’t bought The Witcher 3 with both DLC’s yet. 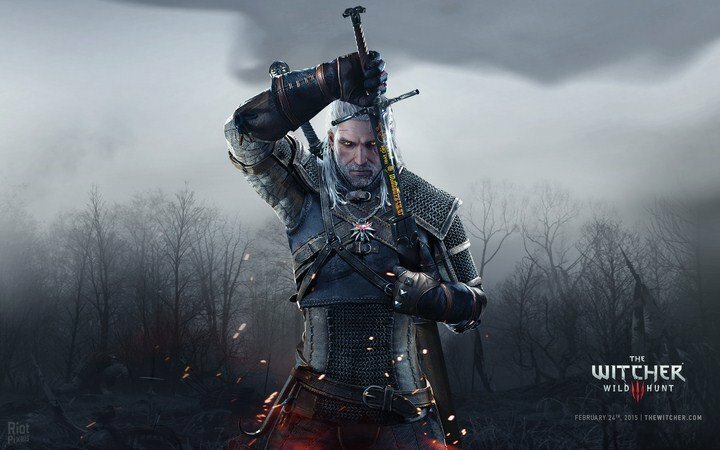 Recently, CD Project RED representative has officially proven, that ther roumors wandering around in the internet about the re-issue, called «The Witcher 3: Game of the Year Edition» are completely true. Of course, GOTY-version will include all patches and add-on, plus two major DLC’s (“Blood and wine” and “Hearts of stone”). It’s possible, that the developer will also include exclusive materials, as it was in GOTY-versions of their previous games. The head of The Witcher 3 development Konrad Tomaszkiewicz promised to reveal all the details soon. The release date is planned for August 26 for PC, PS4 and Xbox One.